EdTech Researcher and Blogger. 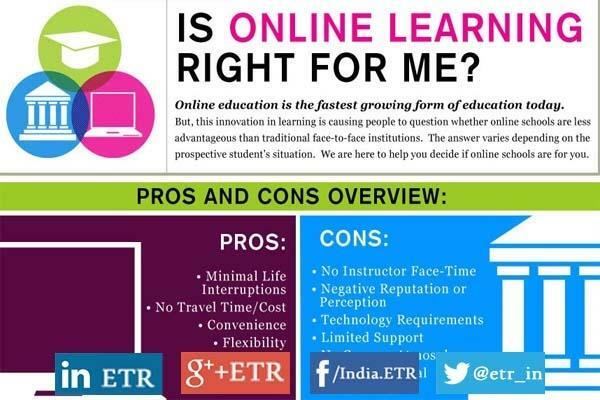 Interacts and connects with Expert Educators and Innovators Globally to bring Best Educational Insights and Practices. Dedicated to upgrading the Indian Education System. 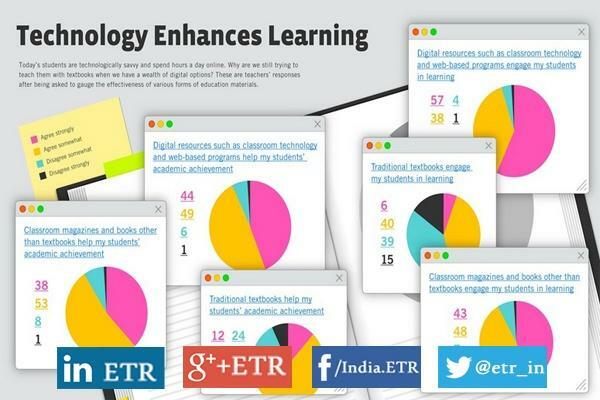 Technology helps students learn effectively and efficiently. It’s a universal truth. 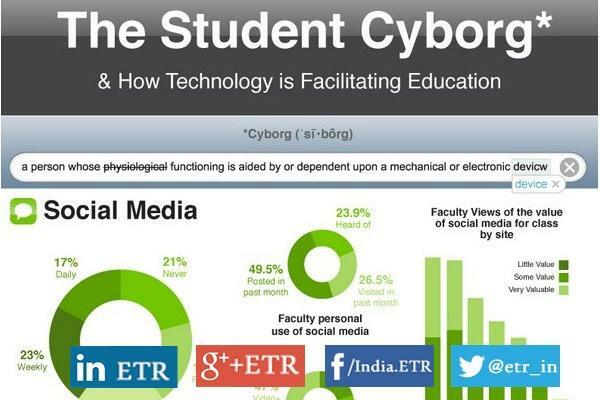 Visual.ly published an infographic that provides information about how different types of technologies help students to learn more and more efficiently. 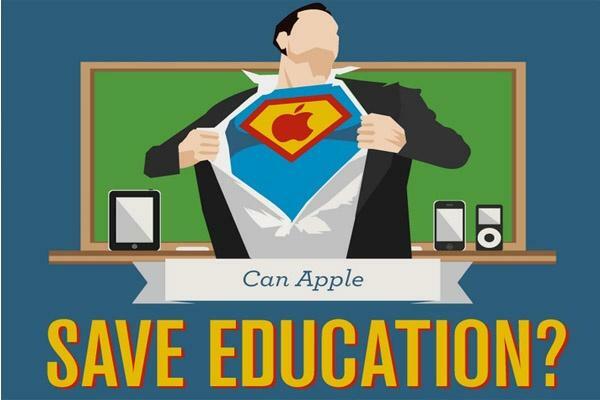 [Infographic] Can Tech Save Education? OnlineEducation.Net has published an infographic that includes facts about American Education system, drawbacks of US students and respective reforms that Apple is about to make to help the US Education grow again.